I haven't done one of these in a minute because I haven't really been buying much lately. Not that I don't want to, but most of the stuff on my wishlist is too expensive. However, I think I've bought enough over the past few weeks to do a new comic haul article. 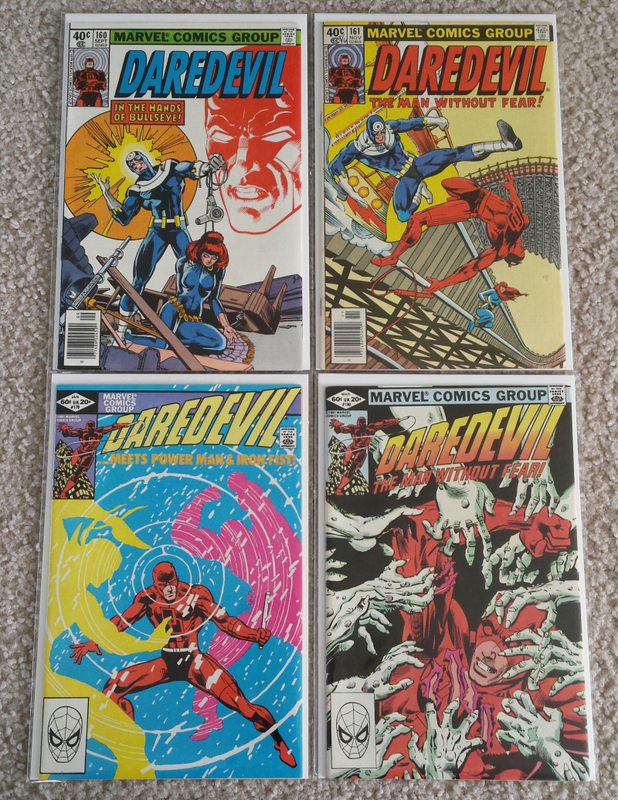 To begin, I bought four more issues of the Frank Miller Daredevil run. I still need 16 more before I have them all, which I guess isn't that bad. I've been trying to get at least one of these lately when I make a purchase on My Comic Shop. There's nothing too significant about these other than them being Frank Miller books. 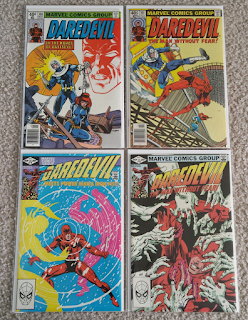 Eventually I'm going to have to get that first appearance of Elektra, but I figure I'll come across it at a convention this summer and pick it up then. 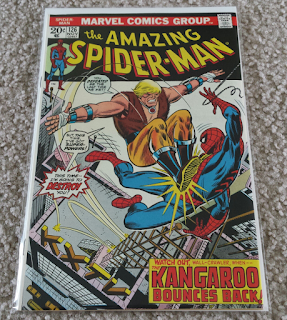 I got this old issue of Amazing Spider-Man at my local comic shop Campus Comics. It wasn't too expensive, especially considering the condition of the book. I think I'm down to only needing 59 issues of Amazing Spider-Man between #1 and #700. One of the issues I really want is at Campus Comics right now, but the price is a bit out of my range. It's in immaculate condition and worth every penny it's priced at, though. 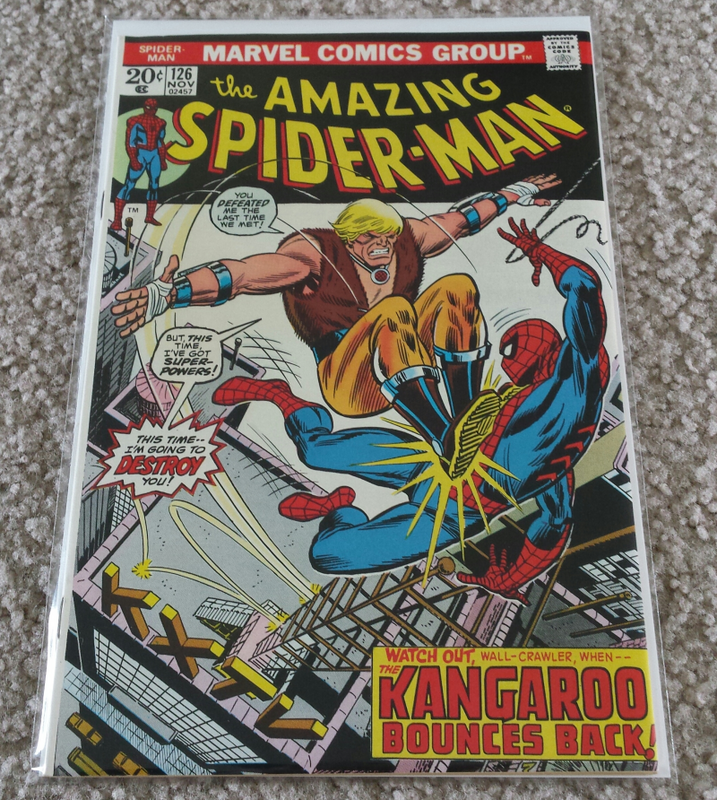 A friend of mine picked this up for me at his local comic shop. He just gave it to me, too. I had never seen it before and from what I read about it it's a one per shop kind of thing. I don't think this ever came through my local shop, otherwise I probably would have had it already! Then there are these. 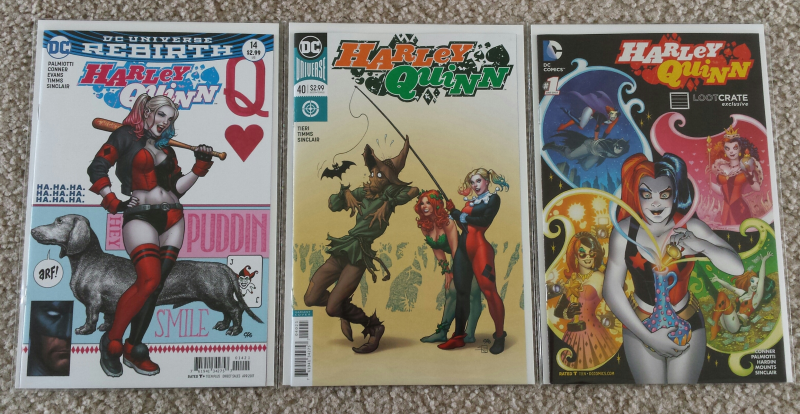 The first Harley issue here was the last Frank Cho variant cover I needed before I had them all. 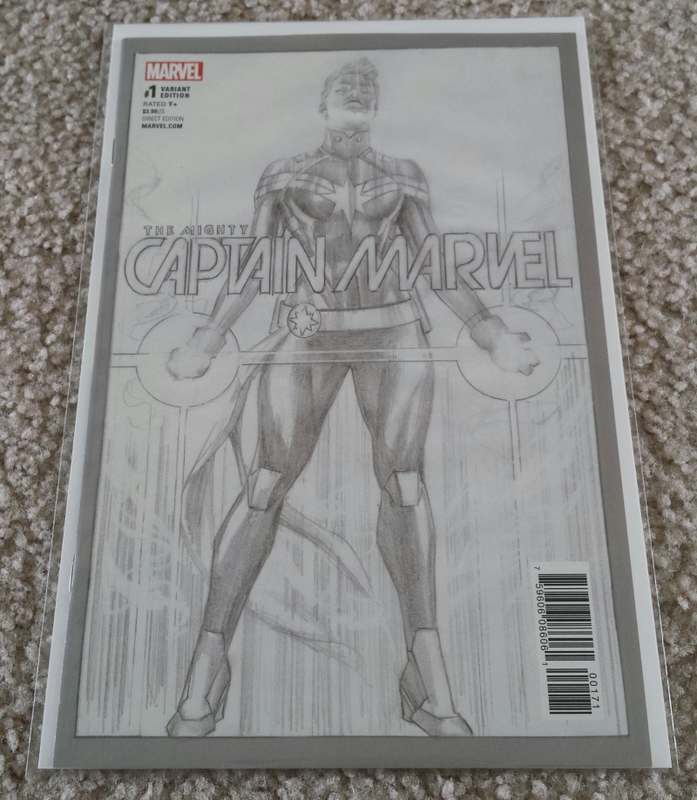 I traded a non-Cho version to a friend from the comic shop and gave him $10 for it. The one on the far right was offered to me by a co-worker. His ex-wife owned it and wanted to sell it, so I picked it up from them. It's a Loot Crate version of the Be Careful What You Wish For one-shot. 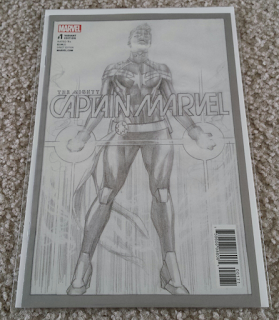 The middle one was just that week's Frank Cho variant cover. 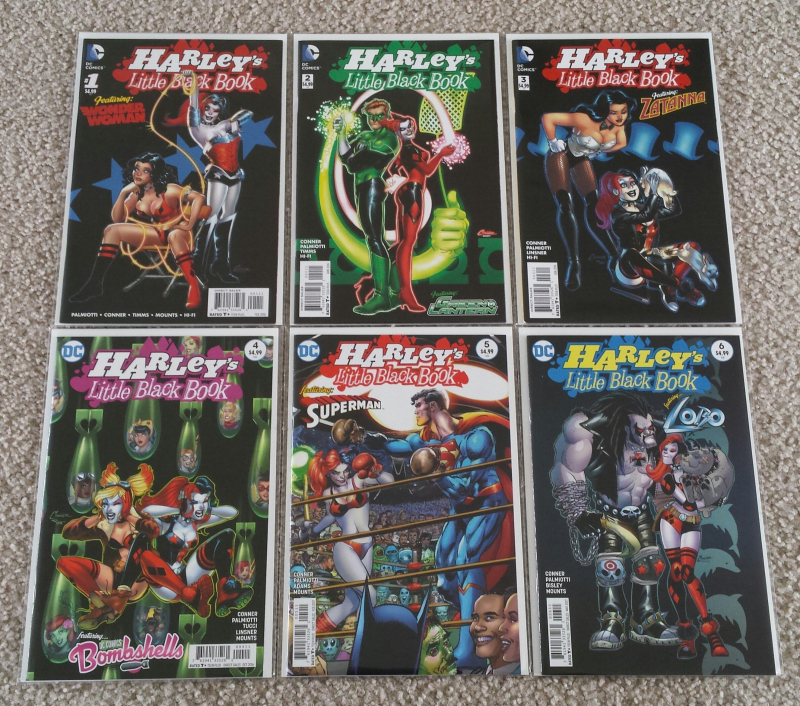 Finally, I bought every issue in the Harley's Little Black Book series. 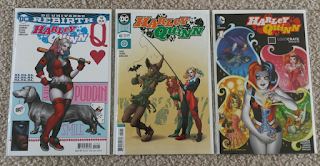 At the rate I'm going, I might be able to get every Harley Quinn mini series relatively easy. 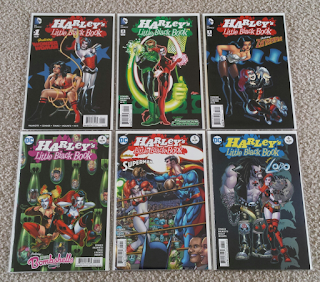 Actually, I could probably get every Harley ongoing series as well. The Dodson series can get a bit expensive, though. We'll see. And that's all I have for this week. Cape Con is coming up soon, as is Free Comic Book Day, so there will definitely be an article posted about those. If you're interested in how those events went last year, check out the comic haul articles I wrote for them here and here.